One month before production had been slated to start, Universal has removed the Chris Pratt action vehicle Cowboy Ninja Viking from its release calendar and delayed production indefinitely, though the film remains in active development, Collider has exclusively learned. Michelle MacLaren (Game of Thrones) had been set to make her feature directorial debut with the film, which is based on the Image Comics graphic novel by AJ Lieberman and illustrator Riley Rossmo. She remains attached to direct, just as Pratt remains attached to play Duncan, a new kind of assassin who manifests the toughest skills of three different personas — a cowboy, a ninja and a viking. He would’ve been joined by Priyanka Chopra, who had been in talks to play the female lead. Should the project get off the ground in the future, Chopra would likely be the first choice for the role, though her involvement would all depend on her schedule aligning with a new production schedule. Dan Mazeau (Wrath of the Titans) and Ryan Engle (Rampage) wrote the most recent draft of the script. Craig Mazin (The Hangover II) wrote an earlier draft, while the original draft was written by Deadpool writers Paul Wernick and Everett David Reese. 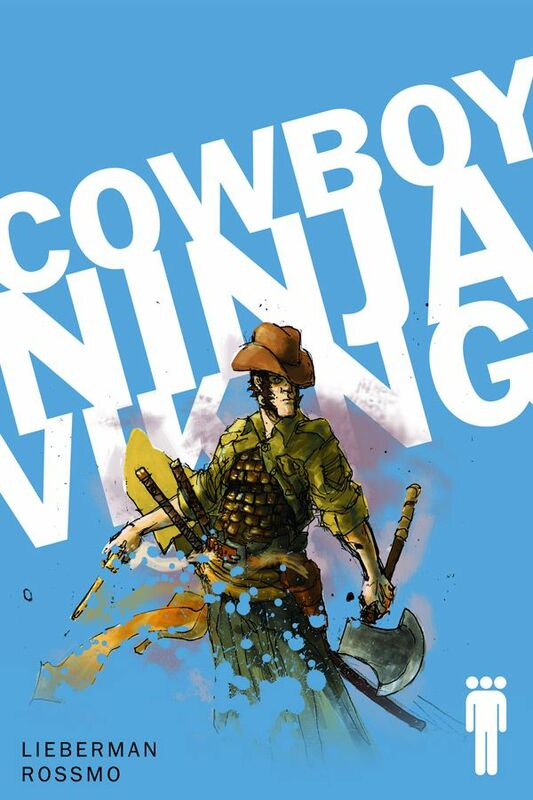 Cowboy Ninja Viking had been in pre-production when Universal ended discussions with potential supporting cast, according to sources. The film was expected to be a summer tentpole for Universal, which had dated it for June 28, 2019, though sources say the studio wasn’t eager to rush to meet that release date, given that it has franchise hopes for the property. Pratt is still producing the project with Michael De Luca, Mark Gordon and Entertainment 360, and Universal is expected to re-date the project at a later time. It has been a rough couple weeks for Pratt, whose latest Guardians of the Galaxy sequel was dealt a blow when Disney fired James Gunn after some of his offensive old tweets resurfaced online. Pratt came out in support of his director, though he did not condone Gunn’s tweets. Yes, Jurassic World: Fallen Kingdom has turned a huge profit for Universal, but the sequel will still come in about $400 million below the first film, and let’s not forget that Pratt’s expensive sci-fi movie Passengers, which paired him with a strong box office draw in Jennifer Lawrence, barely turned a profit. Frankly, Cowboy Ninja Viking always felt like a bit of a gamble, as Pratt’s only major hits have been part of the MCU or the Jurassic franchise, though sources say CNV‘s budget was relatively modest for an ambitious action film of that nature. Despite this latest setback with Universal, Pratt is set to reprise his role as Owen Grady in the studio’s upcoming Jurassic World 3. The actor will next be seen in Vincent D’Onofrio‘s western The Kid, and he also returns for The LEGO Movie 2: The Second Part. A representative for the actor did not immediately respond to a request for comment.